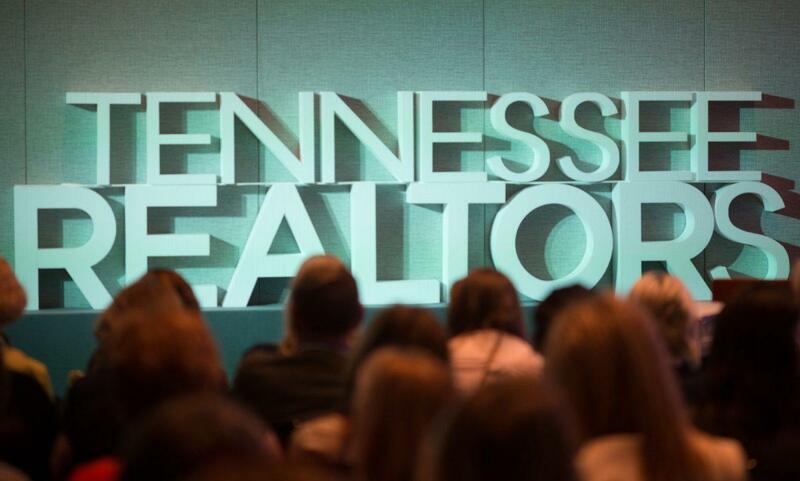 NASHVILLE, Tenn. (WMOT) -- Add Tennessee Realtors to the list of trade groups opposed to the Republican tax overhaul plan. The plan faces its first committee hearing this week. In its current form the proposal calls for a number of changes that would impact the way taxes are paid when homes are bought, sold and mortgaged. Just a few examples: The mortgage interest deduction would be eliminated for home loans greater than $500,000. Changes would also be made to capital gains taxes paid when a home is sold. The current deduction for moving expenses would be completely eliminated. Hagan Stone is a Tennessee Realtors spokesman. Stone says realtors are also worried about proposed tax code changes that have no direct bearing on real estate. Their fear is that buyers with less money to spend will drop out of the housing market. In particular, Stone mentions the move to eliminate the federal deduction for state and local taxes. Stone says the 26,000 plus Tennessee Realtors membership is being asked to contact the state’s congressional delegation to express their concerns. He says nearly 6,000 have already done so.